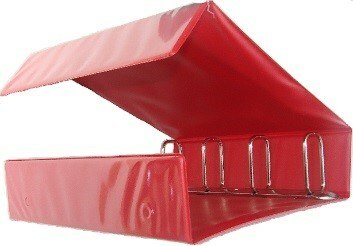 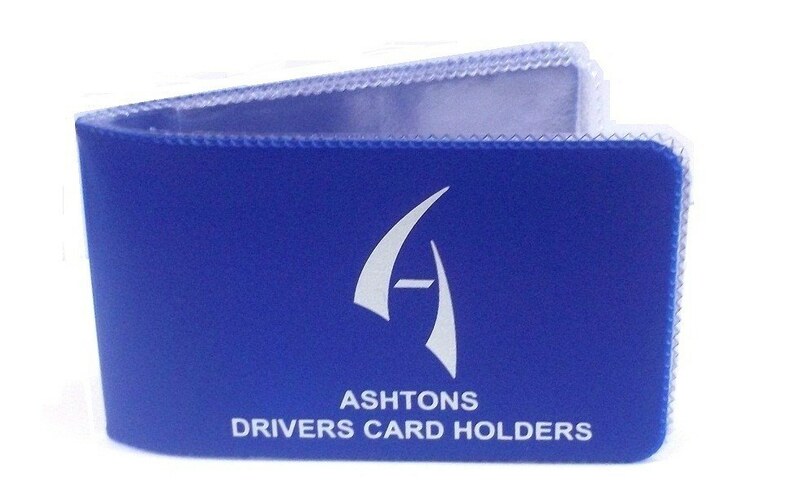 Ashtons (Sheffield) offers a variety of consumable products to support the transport & logistics sector. 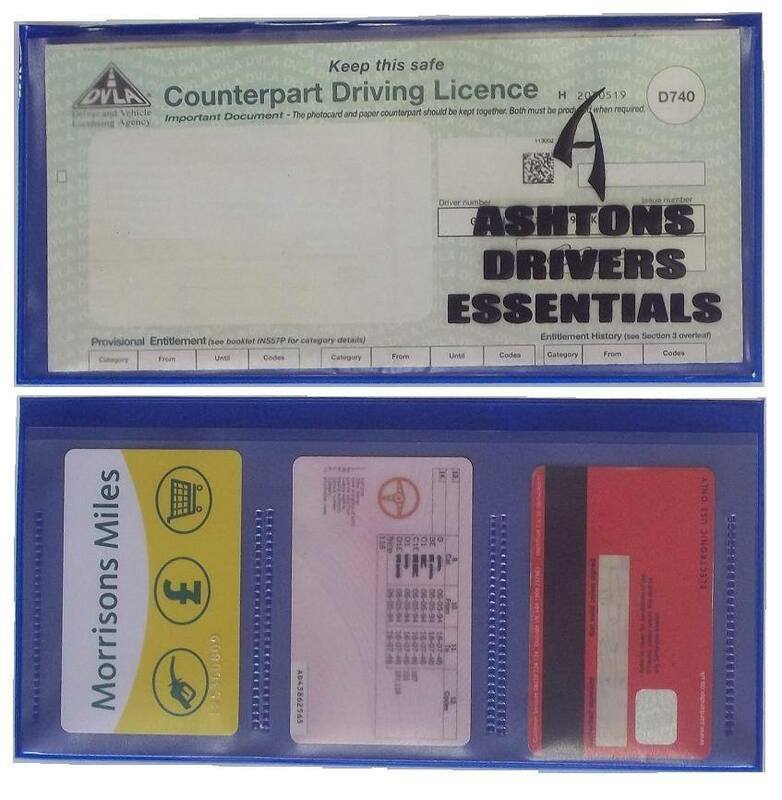 For more information about the following products please give us a call on 01226 273700 or email ask@ashton-group.co.uk. 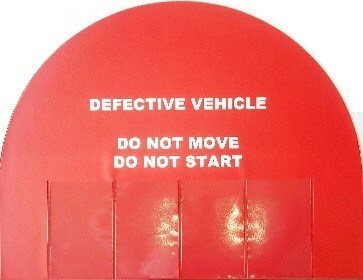 You can click on a photo below to enlarge the image. 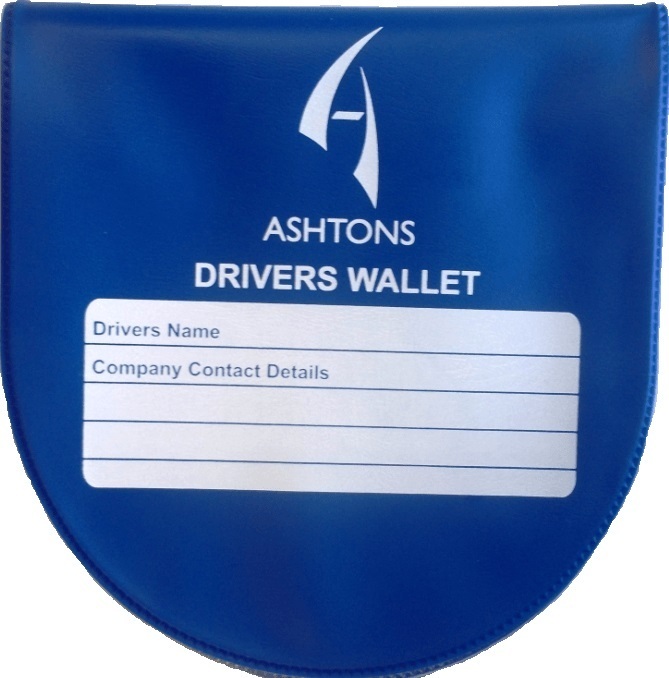 Steering Wheel Cover Used across the bus and coach industry to prevent accidents whilst vehicles are undergoing maintenance or repair. 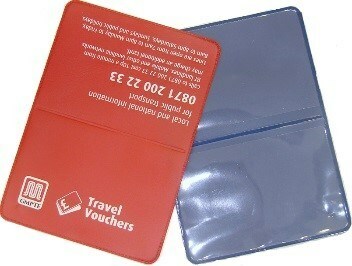 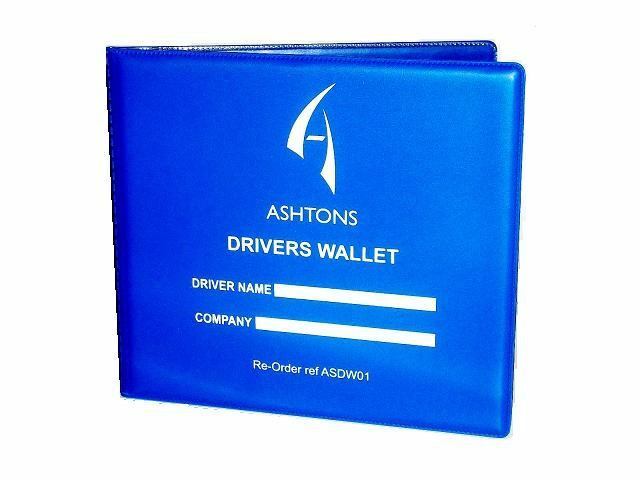 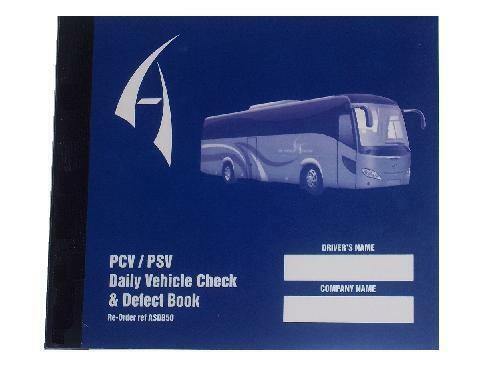 28 ​day ​driver's ​wallet - hardback (​blue or red) Keep all your analogue tachograph charts and digial tachograph printouts safe. 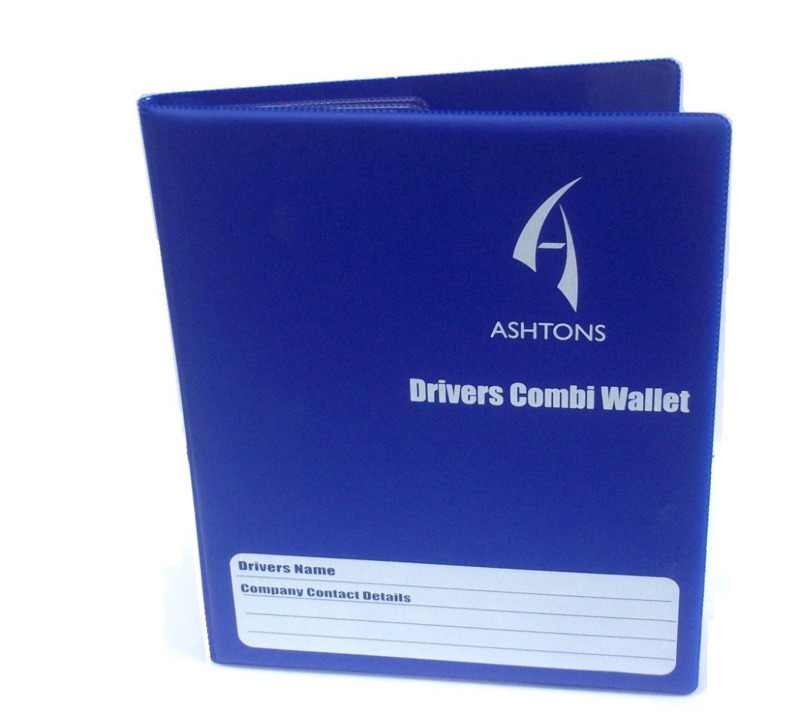 28 day driver's wallet - semicircular hardback Keep all your analogue tachograph charts and digial tachograph printouts safe. 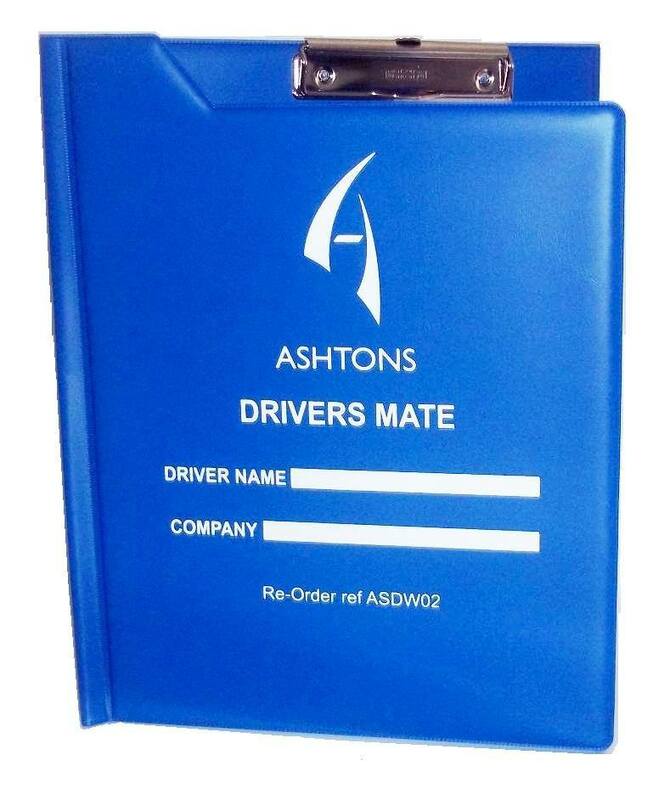 3-part driver's clipboard - driver's mate (blue or red) A 3-part binder designed for a driver to keep notes, records etc clean, tidy and secure. 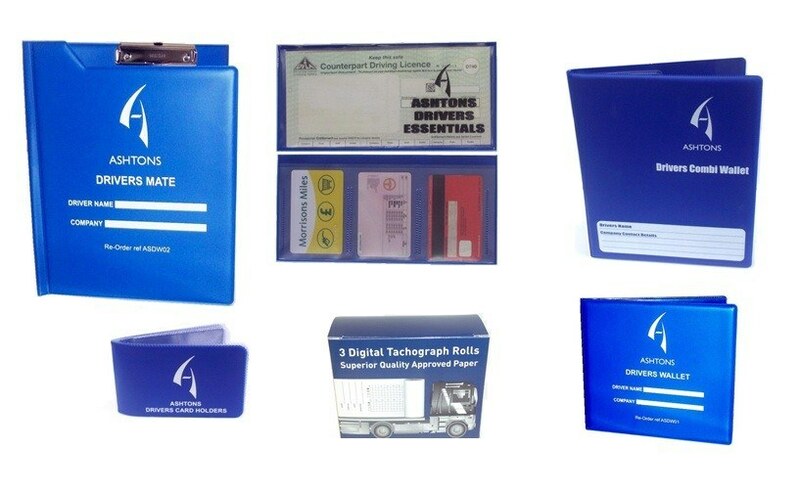 Digital tacograph rolls Suitable for digital tachograph units. 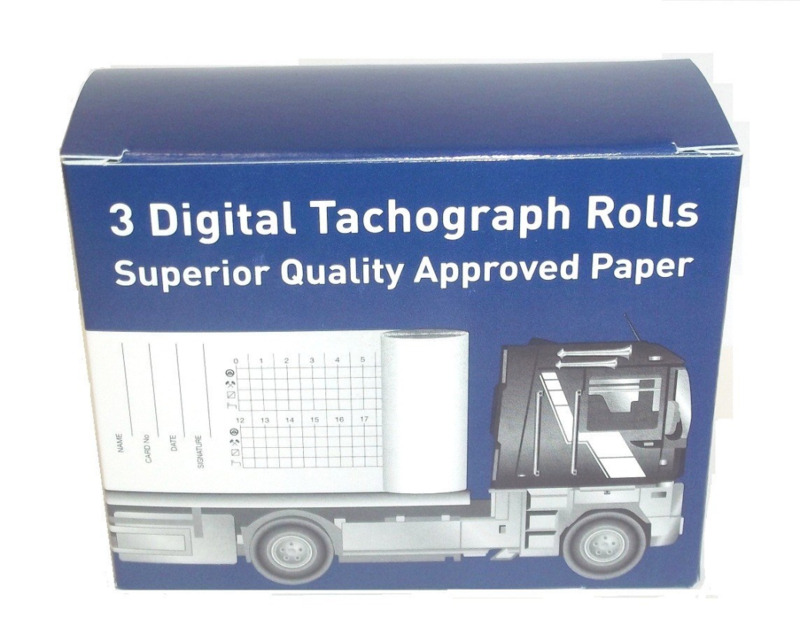 3 individually wrapped rolls per box.